The Blue Mountain Fine Arts Association is running their annual contest. Download the PDF to learn all about it. It's time for you to pick your top three favourites in this year's member show. You will select your top three images in each of the available categories via the ballot to be found here. Following seeing some truly wonderful entries in Print to Win at Tuesday's meeting, it's time for everyone to invest a bit of time in selecting your favourites in this year's Member's Photo Contest. Pat De Valance of Lake Simcoe South Master Gardeners has shared a call for photos with us. Information is provided in the post below. The folks at Nature Canada are seeking entries for their 2015 Photo Contest. They have been very upfront about their contest and I think that their rules and regulations are very clear. 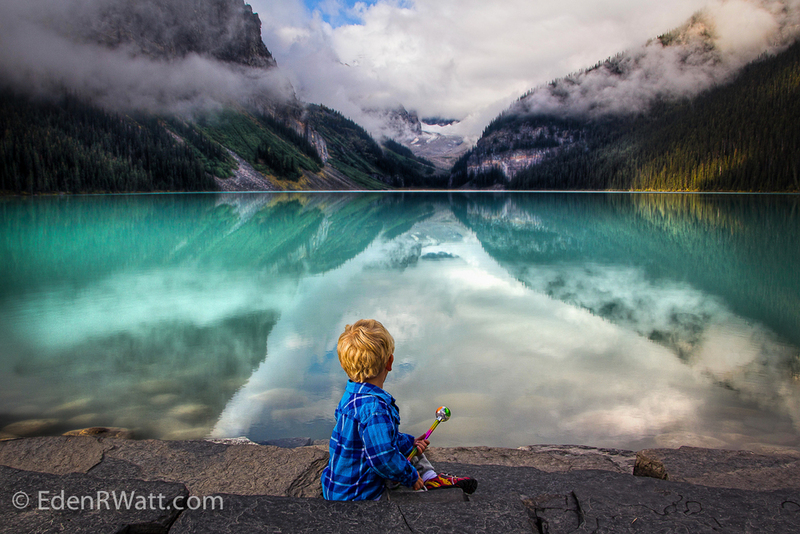 Member Eden Watt entered her image "Lake Louise Magic" in the Canadian Landscapes category of the Canadian Geographic 2014 Photo Contest. To her joy she won first place! From all of us at the Newmarket Camera Club, congratulations to Eden on her win.